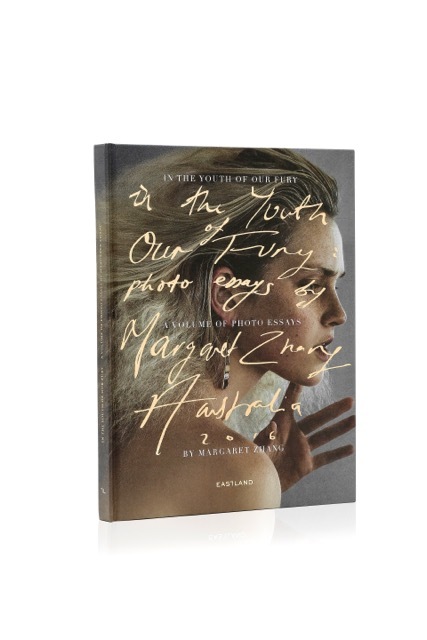 In The Youth of Our Fury is Margaret Zhang’s first book project, commissioned by Eastland. 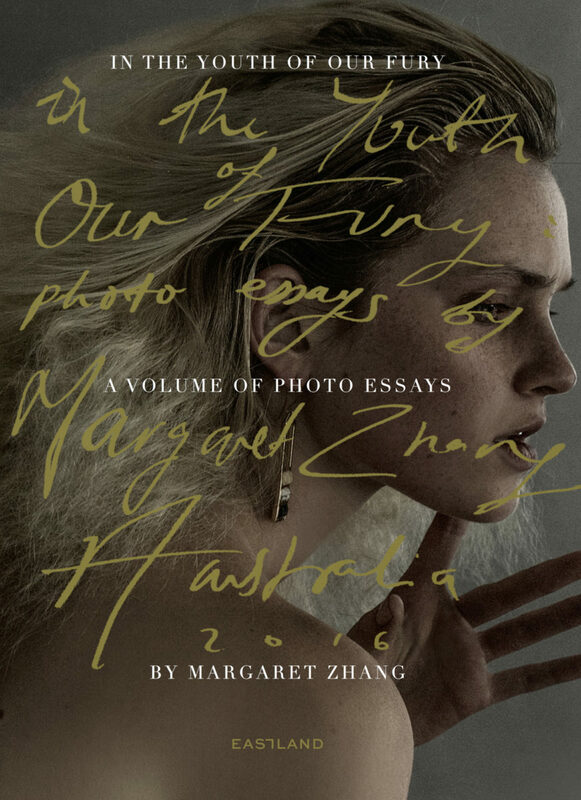 Photographed over the course of several months at a range of distinctly Australian locations, Zhang built twelve visual essays addressing the range of pressures and challenges faced by members of today’s rapidly shifting social landscape. 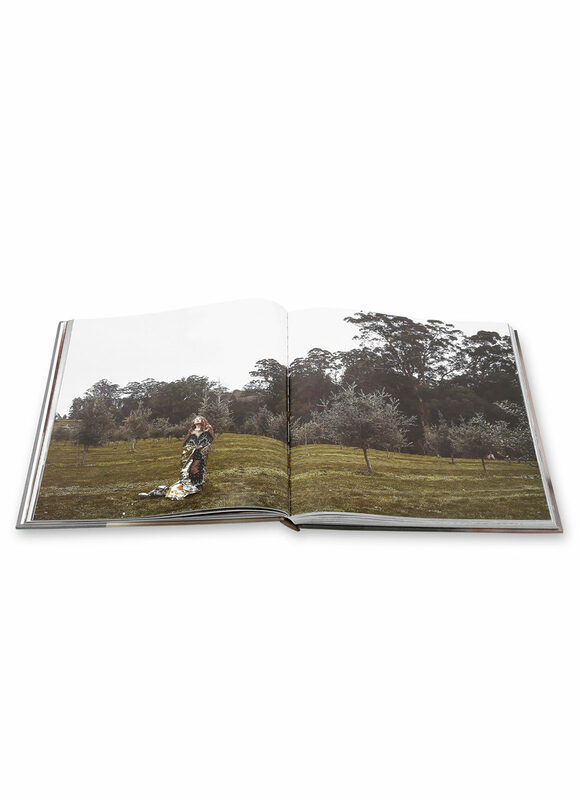 There are only 1000 limited edition copies available for purchase. 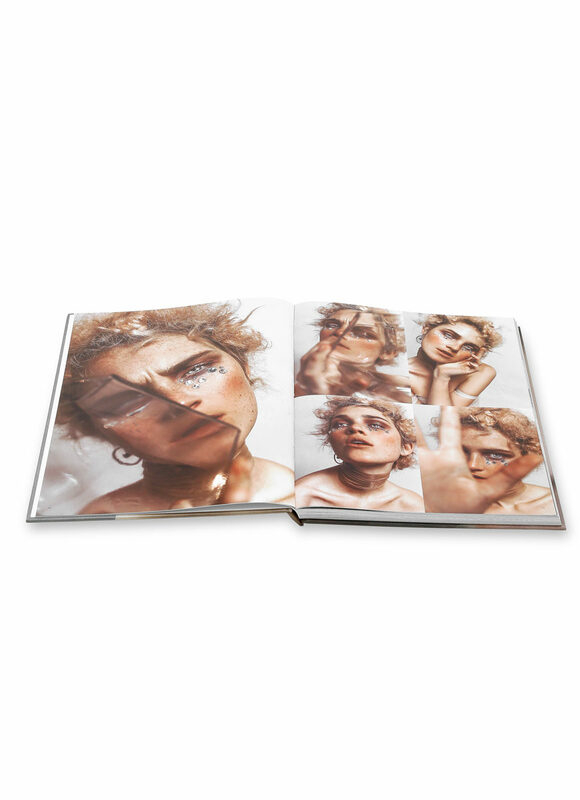 Books are ready to ship and will take 1-2 weeks to deliver, depending on your location. Shipping is free within Australia, and $10 for all international orders.